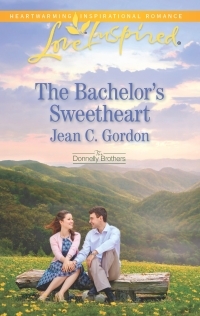 Jean C. Gordon here excited to be posting my first blog as a Sweet Romance Reads author. And what better subject to start with than me? For Amazon Bestselling inspirational and sweet romance author Jean C. Gordon, writing is a natural extension of her love of reading. From that day in first grade when she realized t-h-e was the word “the,” she’s been reading everything she can put her hands on. She and her college-sweetheart husband tried the city life in Los Angeles, but quickly returned home to their native small-town Upstate New York, where she sets her books. 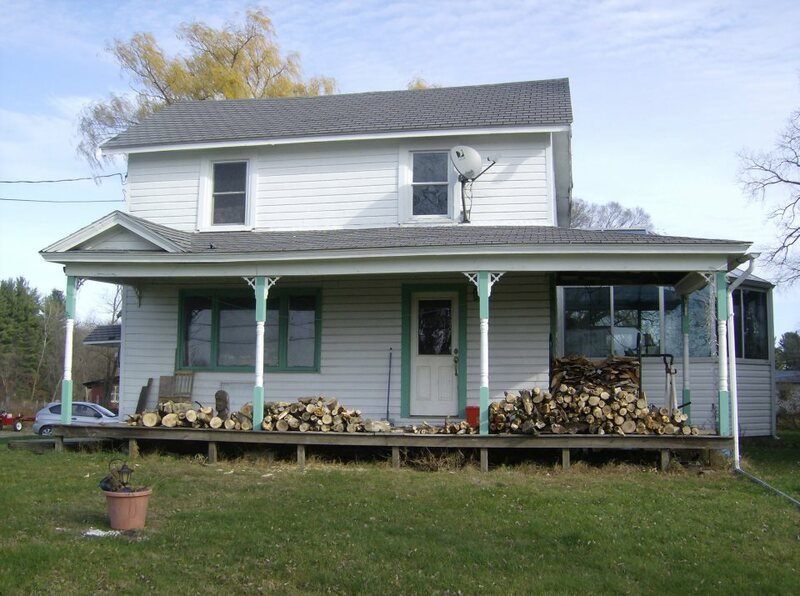 They share a 175-year-old farmhouse on 12 acres just south of Albany with their daughter and son-in-law, two grandchildren, and a menagerie of pets. Their son lives nearby. While Jean creates stories, her family grows organic fruits and vegetables and tends the livestock de jour. 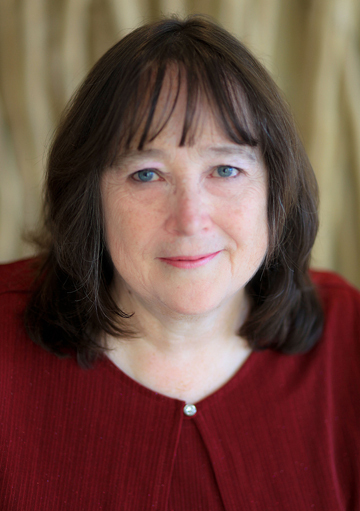 A founding member of the Capital Region Romance Writers (Albany, NY), Jean currently serves as membership chair. She’s also a member of the Romance Writers of America and its Faith, Hope and Love Chapter, the American Christian Fiction Writers, and Novelists, Inc.
Jean is currently working on a new series for Harlequin Love Inspired and looking forward to the release of her first single title romance, Mending the Motocross Champion, in October. I was once the runner-up Wyoming County (NY) Maple Syrup Princess. I am not afraid of spiders or snakes. I chose a star sapphire for my engagement ring. Our Xena, a lab-boxer mix. Our daughter's Cat One and Cat Two, who moved themselves over to our side of the house because her family has too many dogs, and Jester who recently came to live with us because our son couldn't keep him at his new apartment. Our daughter's family's dogs, Mr. Buttons, another lab-boxer mix, Appa, a terrier mix, and Zori, who's anyone's guess. Appa and Zori came from Guam with the family after my daughter worked as a midwife there in a women's clinic for a year. Book Three of my Donnelly Brothers series: Hometown boys make good . . . and find love. Tessa Hamilton never imagined the hardest part of having her best friend help renovate her small-town movie theater would be keeping her heart safe. She can't fall for a man who has no interest in a serious relationship with any woman…and who doesn't know the secret she hides. Besides, Josh Donnelly is too eager to leave Paradox Lake—especially when his estranged father returns. Tessa struggles with the turmoil, but as she falls deeper for the bachelor, she knows she must be honest if there's any chance for them. But will telling Josh put everything at risk—including their friendship? And if you've gotten this far, want to share a little something about yourself? Labels: @jeancgordon, cat, dog, inspirational, roller coaster, Sweet Romance, The Bachelor's Sweetheart. Jean, welcome to the Sweet Romance Reads blog, and thank you for letting us have a look at your daily life. Jean, I'm so glad to see you here. Welcome. Welcome, Jean, to the SRR. Best wishes on your new release! I love roller coasters, too, and I'm originally from upstate NY. Thanks for the welcomes. I also have chickens and my sil currently has Guinea Fowl, but I'll save them for another time. It's great to meet you, Jean. I love all the pictures of your pets and home. It sounds so lovely there compared to Los Angeles. Hi Jean! Welcome to SRR. Fun to read about you!